We opened new hotel bed linene lounge for hotels! We opened new hotel bedlinen lounge for hotels! 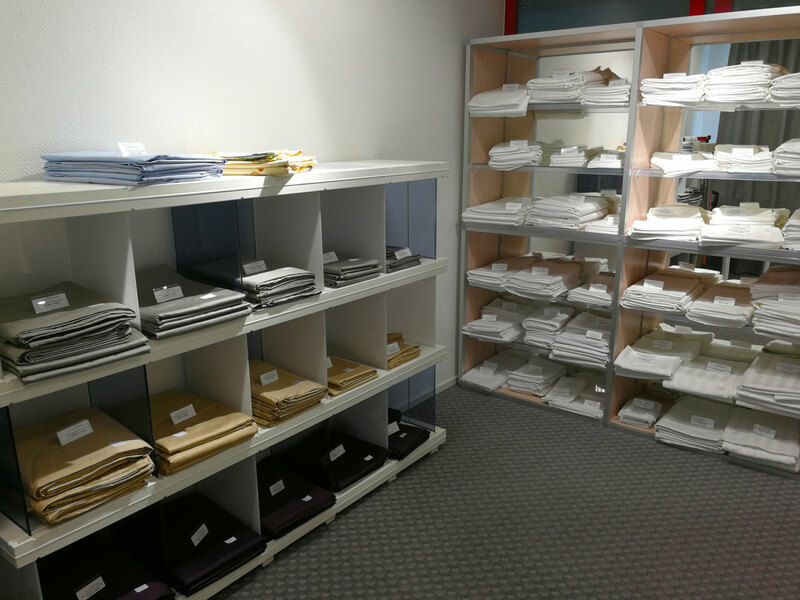 Everybody is welcomed to visit us, where we introduce all our bed linen and if you wish, you can immediately buy everything with you. We also have coffee and cookies for nice wellbeing! We are waiting for you on weekdays 10:00-17:00, Leiva 3 Tallinn (no need to call before and make appointment). Check also a video about our lounge!